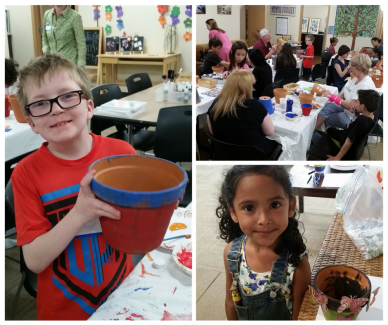 Expressive Arts groups take place at Willow House in Bannockburn, IL. Group members participate in a range of activities together where they will remember their loved ones, develop coping skills and share their stories in a safe space. 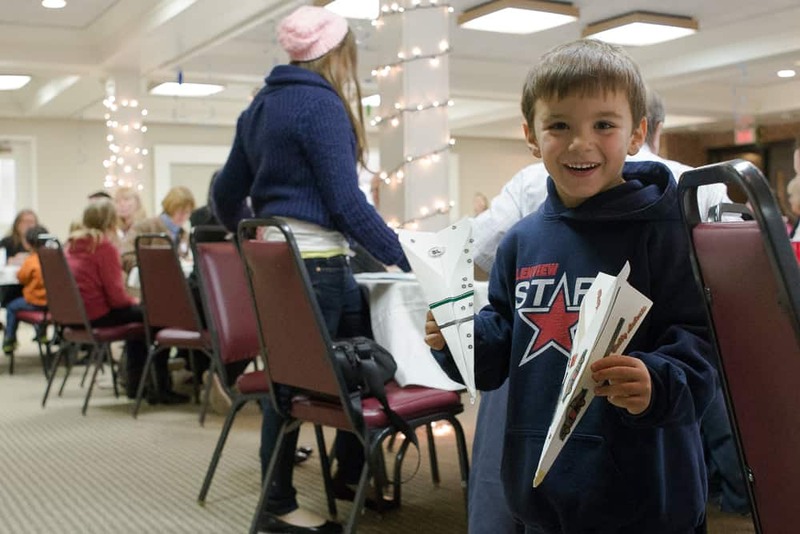 Expressive Arts groups are a hands on experience for family members of all ages. All Expressive Arts programs are free of charge. Willow House offers two unique series of Expressive Arts over the summer. Last year, projects included creating a memory pillow that incorporates the five senses, using photography to create a canvas of loved ones, and participating in relaxation exercises.